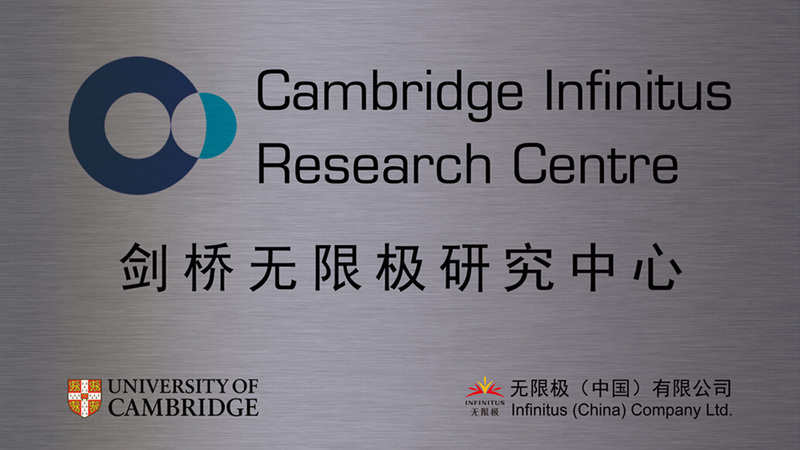 On September 2, 2015, jointly established by Infinitus (China) Company Ltd. and the University of Cambridge, the Cambridge Infinitus Research Center (CIRCE) was founded. 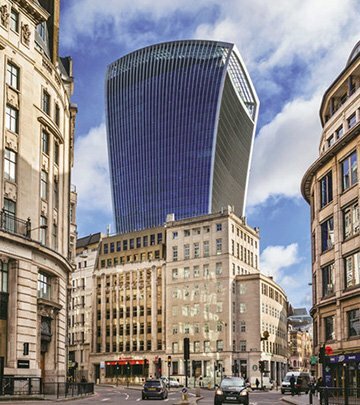 The collaboration marks the first academic partnership for Infinitus outside China. 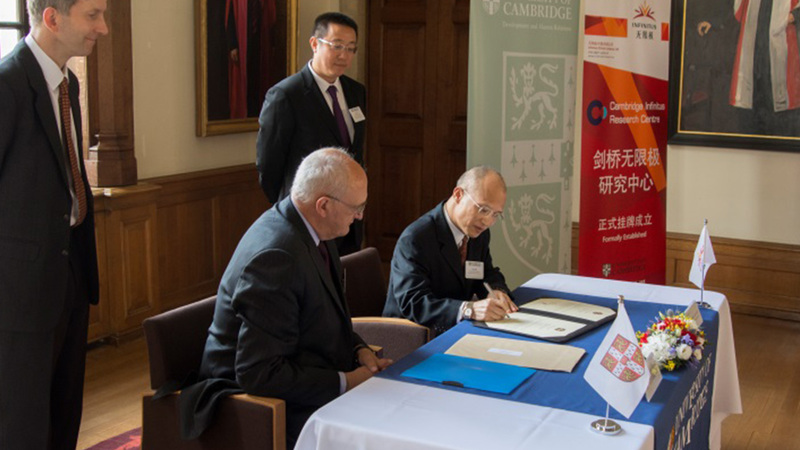 The signing ceremony took place in the campus of Cambridge to seal the partnership under the signatures of Mr. Tim Chun, Senior Vice President of LKK Health Products Group, and Sir Leszek Borysiewicz, the Vice-Chancellor of the University of Cambridge. 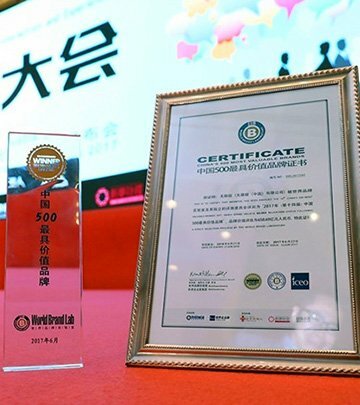 Afterwards, they unveiled the plaque together with L-R Richard Prager, Head of the School of Technology, Mr. Leon Li, General Manager of Marketing Department of Infinitus (China), and other representatives. 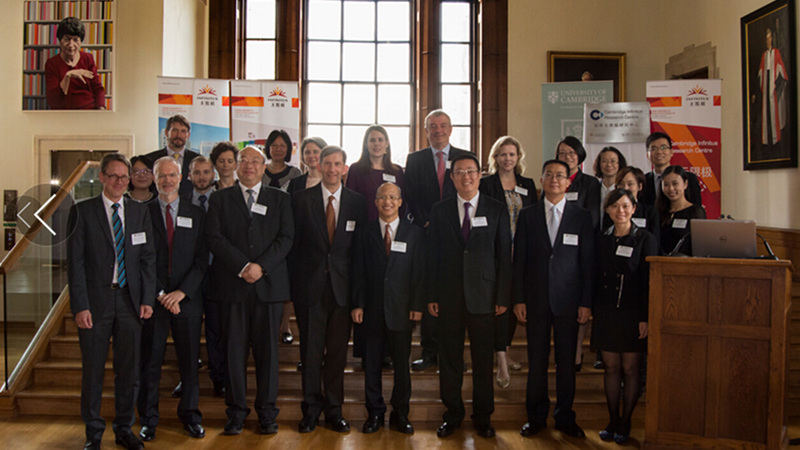 Mr. Tim Chun indicated at the ceremony that working with the various major research institutions and benefiting from the profound science and research strength in Cambridge would provide Infinitus with great encouragement for the future. 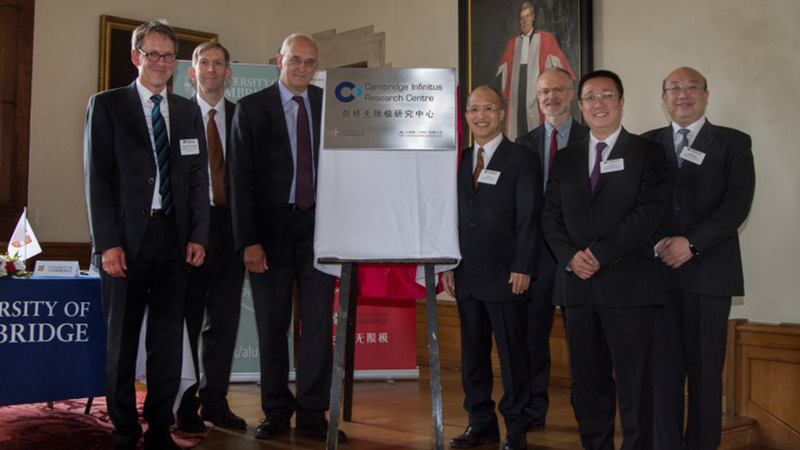 Sir Leszek Borysiewicz also expressed his delight that the University was chosen to be Infinitus' first step in international expansion and considered the partnerships were invaluable in helping the University's academics continue and expand their cutting-edge research. The University of Cambridge is rich in history. It is one of the world's top academic universities and ranks the world in distinct research areas. Its reputation is known world-wide for having the most Nobel Prize Winners and cultivating lots of great scientists, including Newton, Darwin and Hawking to name a few. It has been making great contribution to the world as an institution full of innovative spirit. It is said that CIRCE will enable researchers to use state-of-the-art imaging technology to visualize the effects of various treatments or environmental conditions on cells and molecules. Thus, the Center will become a first-rate scientific research platform by integrating the leading advantage of the University in the field of molecular organism and the experience of Infinitus in the TCM industry. It will help transform the latest scientific achievements in Biology and Health Sciences into safe, effective and high-quality TCM products, which will better meet the health needs from global consumers.